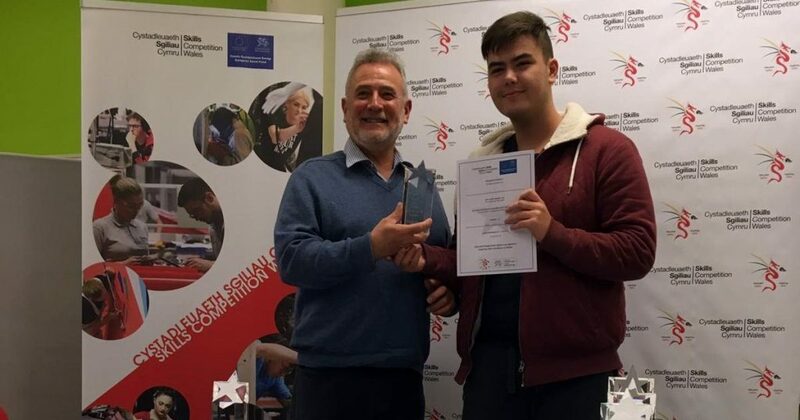 Zach is hoping to study Computer Science at Swansea University, but at the moment is undecided on whether to specialise in web design or software development. 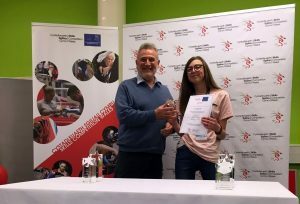 Kia is hoping to study Computer Science at Aberystwyth University, with a future career plan of moving in Software Design. 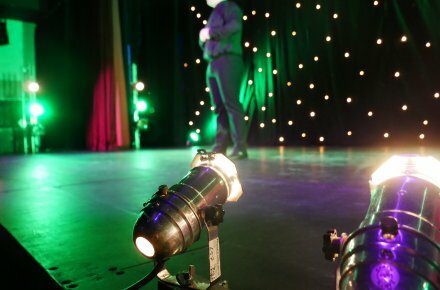 The Inspiring Skills Excellence in Wales’s project delivers and promotes Skills Competitions in Wales on behalf of the Skills Champions Network. 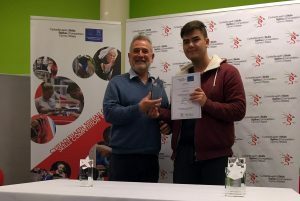 The Coding and Web design competition was hosted at Coleg Gwent and saw students from Colleges across Wales compete.